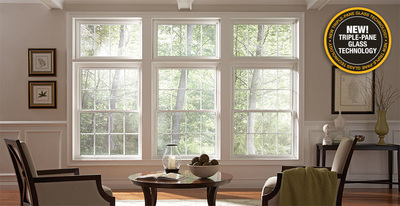 Pella® was established in 1925 when they started making wood windows that were durable to withstand the elements with ease. 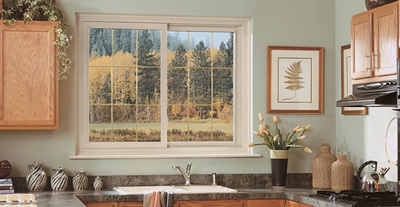 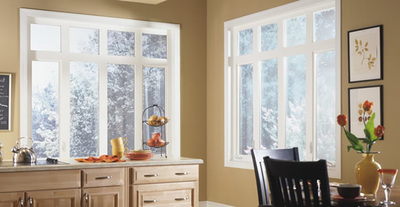 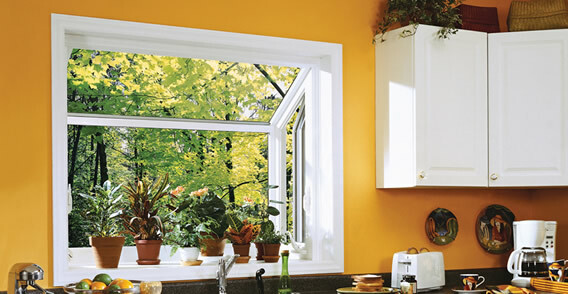 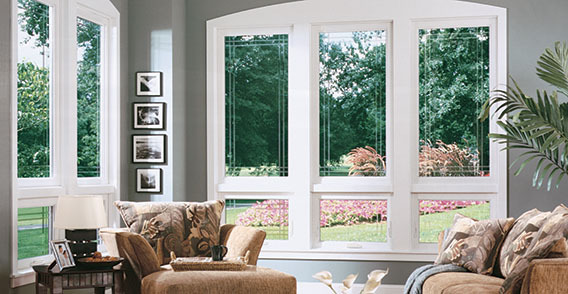 Today, Pella® is known for their many shapes and sizes, as well as their reliable fiberglass and vinyl replacement windows. 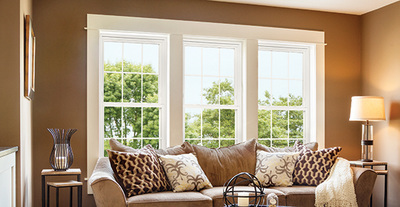 Pella® prides themselves in offering energy efficient solutions that exceed Energy Star’s certification requirements for all 50 states and Canada. At Pella® we hold our products to a high standard when we manufacture them. 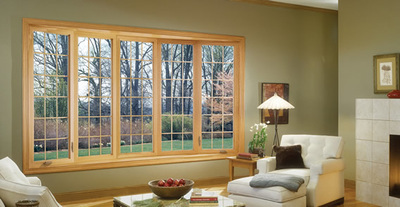 Our exclusive promise to our customers is that we are devoted to offering our customers when you purchase our replacement windows for your home improvement project, and to make sure you are satisfied. 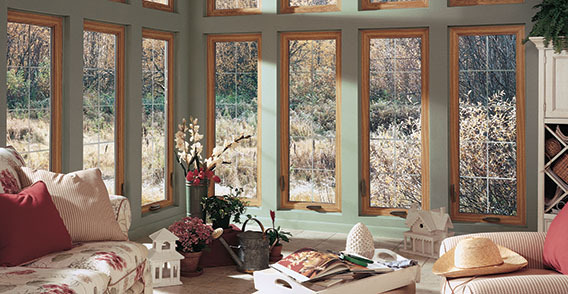 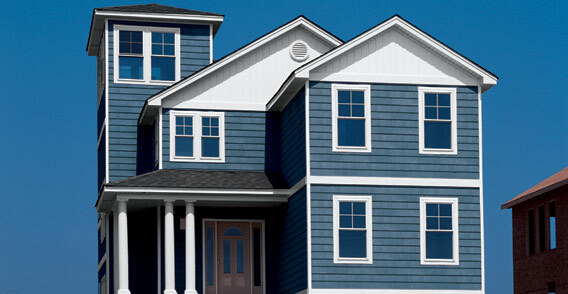 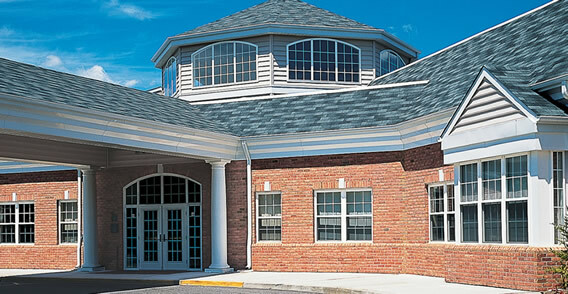 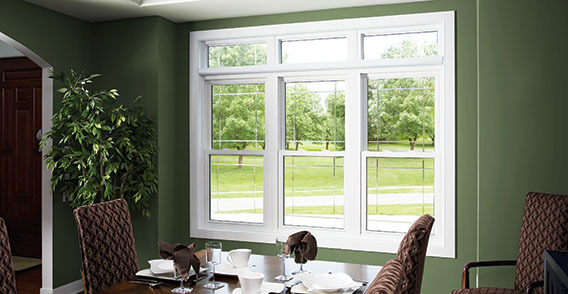 We offer an array of window styles, materials and product lines that will suite anyone’s needs for their home. To learn more about Pella's ® different home series options please download the brochures below. 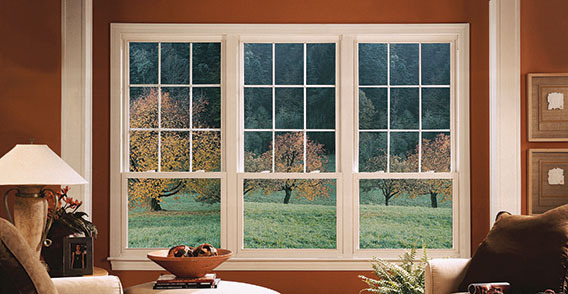 We look forward to helping you with your window installation and replacement needs!